The commercial sound of Drum and Bass has been evolving for a few years now, but only recently have artists started to take the style and make it their own, often adding Liquid or Neurofunk elements. 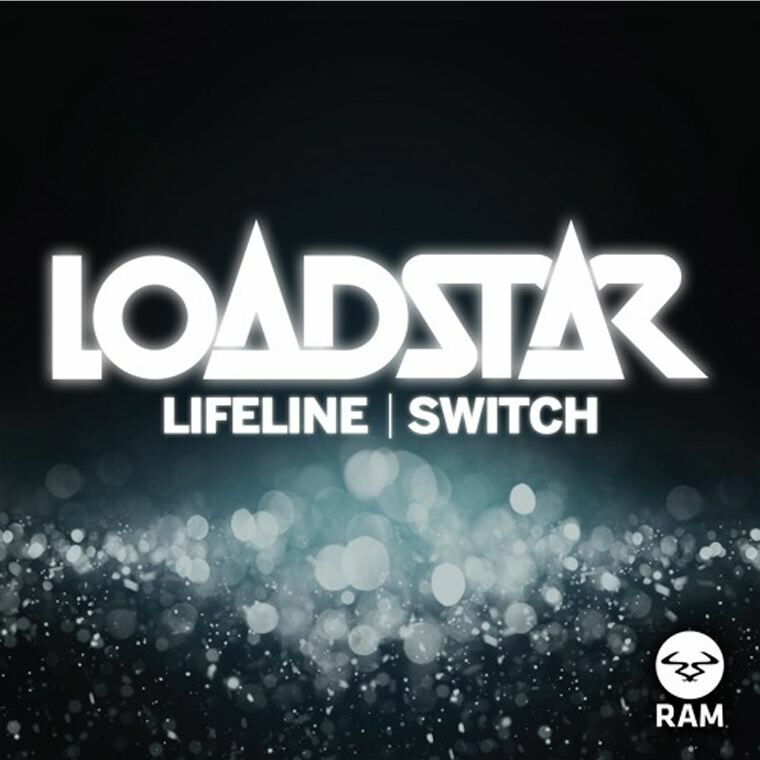 Loadstar have done just that with their latest release, Lifeline. It features emotive vocals and breakdowns, with a drop that’ll make you wonder what love and life are really all about. This is an immense effort from the duo, so make sure that you don’t miss out and cop this release along with its impressive B-side Switch. Don’t miss out on this release – it’s big!